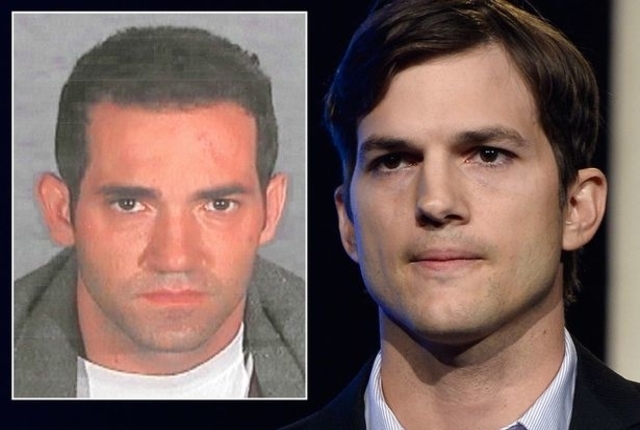 After several years of multiple delays, the jury selection for the alleged killer of Ashton Kutcher’s girlfriend is set to begin. Gargiulo is accused of three counts of murder and one count of attempted murder. Gargiulio, whose nickname is the “Hollywood Ripper,” will stand trial on April 15, 2019. Among his alleged victims is Ashley Ellerin, who at the time was dating the star of “The 70s Show” Ashton Kutcher. Ellerin was 22-years-old and was a part-time stripper and was studying fashion. She was stabbed to death allegedly by Gargiulo in February 2001 in her Hollywood bungalow on the night the Grammy Awards were held. Forty-three-year-old Gargiulio was arrested in June 2008 in Santa Monica. It has been rumored 41-year-old Kutcher may be called to the stand to present new evidence. The family of Ellerin expressed their anger at the delays in the trial of Gargiulo. 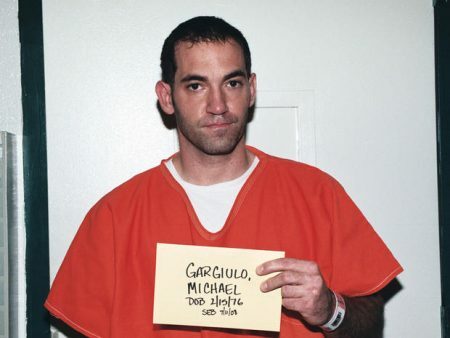 It is feared that Gargiulo may have killed up to ten women.